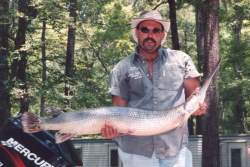 Toledo Bend Lake Full Service Guide - Fishing, Hunting, Sightseeing, Golf - Sam Rayburn Reservoir, too! 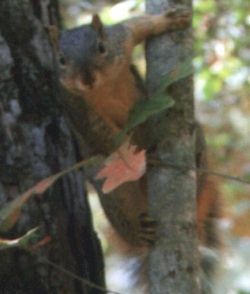 "I'm nuts about DW's Guide Service!" 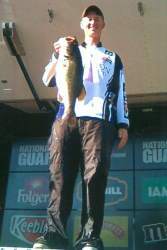 Below are pictures of John Anderson (with fish) and Tanner Morgan (both with check) of Tarleton State University - Stephenville, Texas. 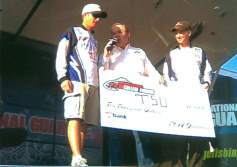 They participated in the FLW National Guard College Series Tournament and won $10,000. Darrell Lyons was their boat captain and official and videographer for their part of the event. TAKE A KID FISHING! And remember... If it tugs on the line... SET THE HOOK!